11 oz. 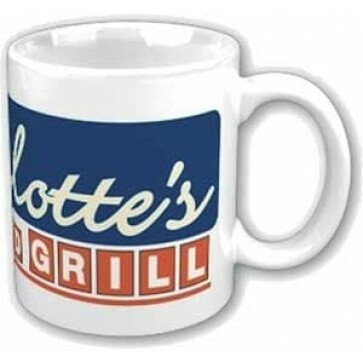 Merlotte's Bar and Grill mug features restaurant's logo across entire mug. This ceramic mug is perfect for the True Blood fanatic in your life. Packaged in decorative True Blood box. Dishwasher and microwave safe.